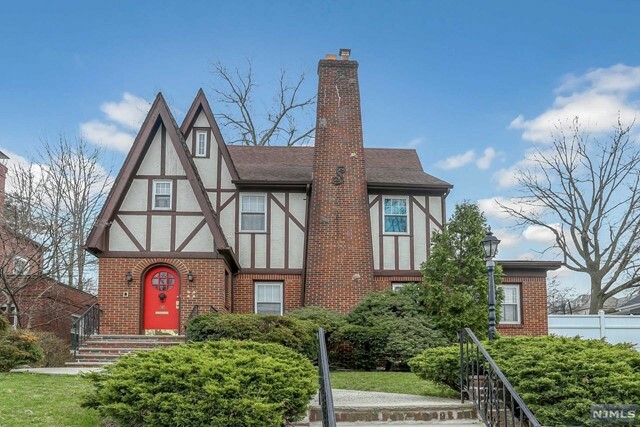 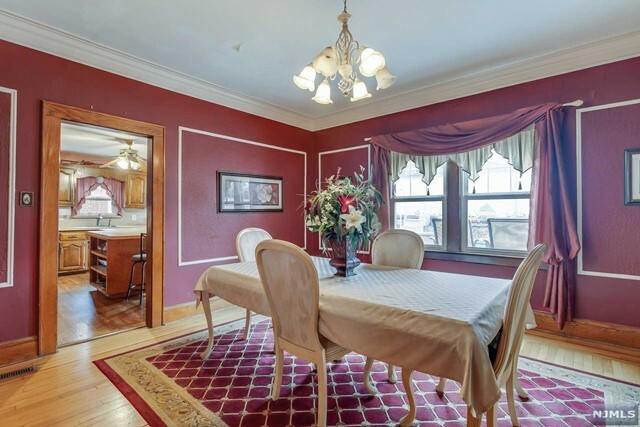 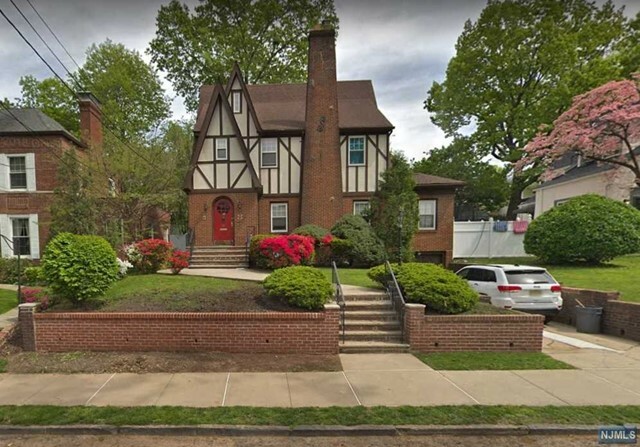 30 Clinton Avenue, Kearny, NJ 07032, U.S.A.
Come see this well maintained 5 bedroom, 3 1/2 bath Tudor style home in the Manor section of Kearny. 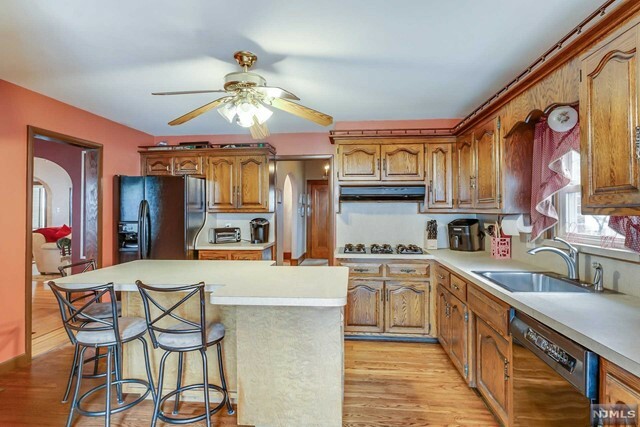 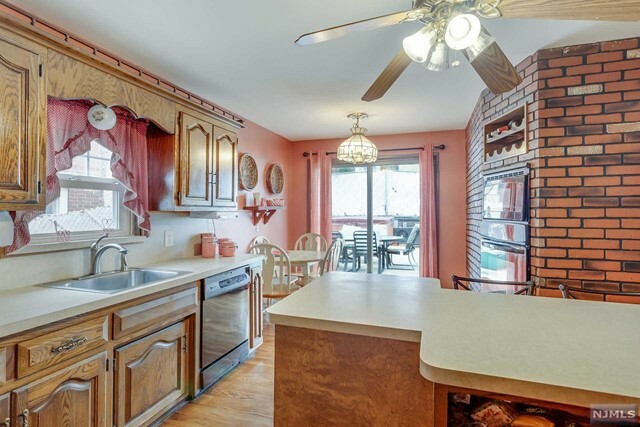 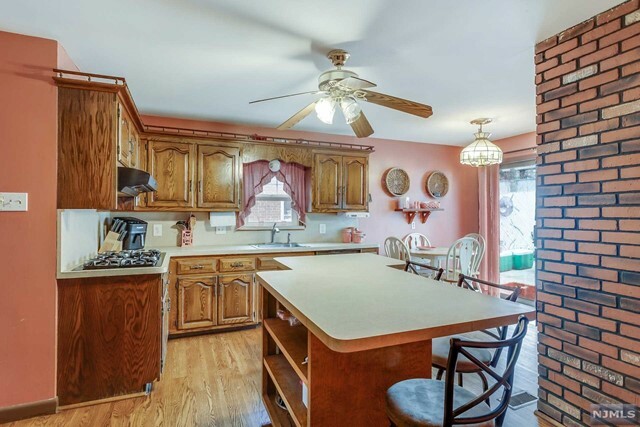 This home offers a large eat-in kitchen with island and a large walk in pantry along with hardwood floors. 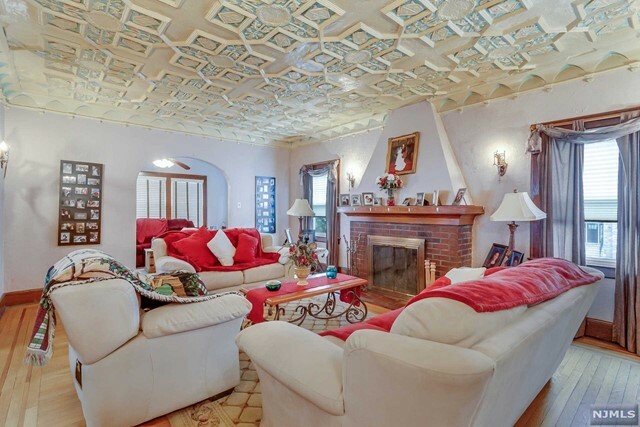 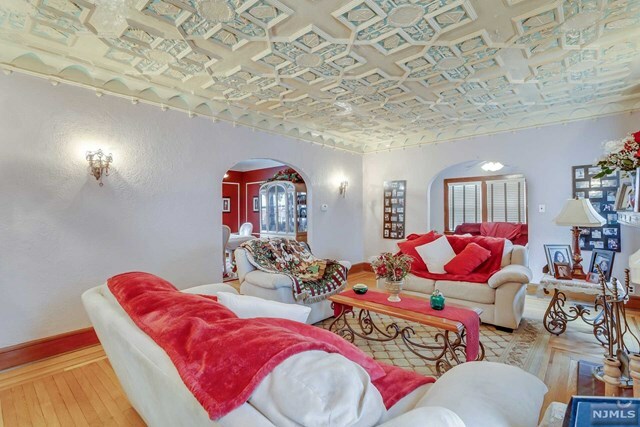 The living room has a beautiful ornamental plaster ceiling that is a must see. 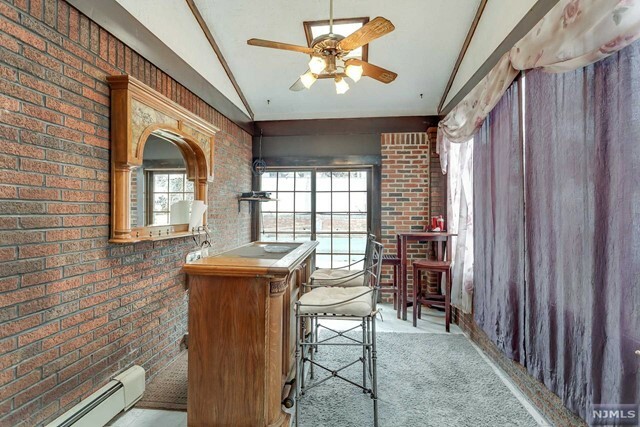 Along with large dining room, half bath, and sitting room, the first floor also has a Private 'Bar' room with access to rear yard. 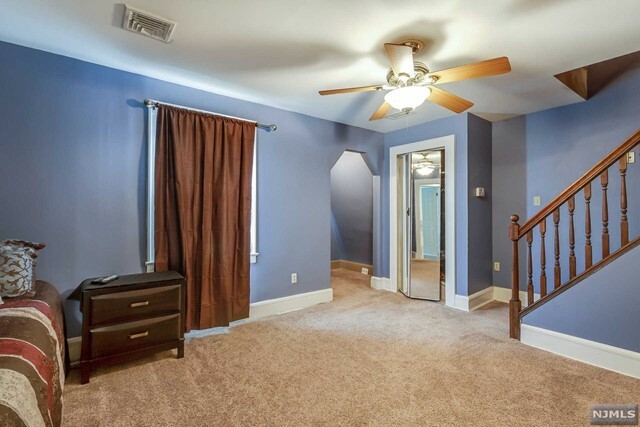 On the second floor you will find 4 nice size bedrooms along with a full bathroom. 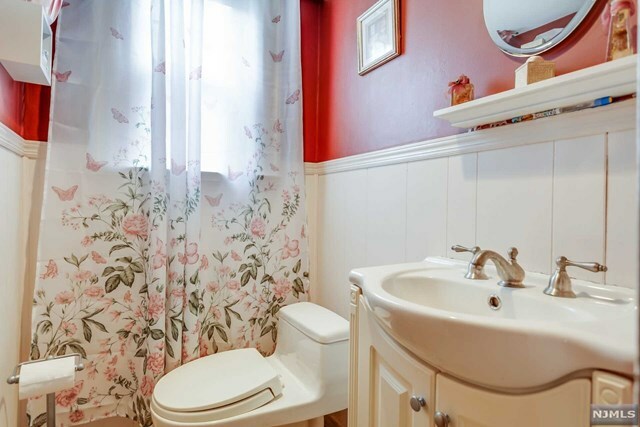 Walk up to the third to a large private bedroom with its own private bathroom. 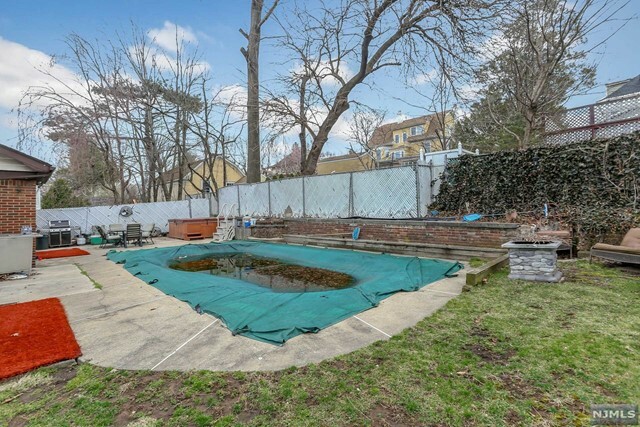 Backyard has large built in pool, hot tub, and large side yard. 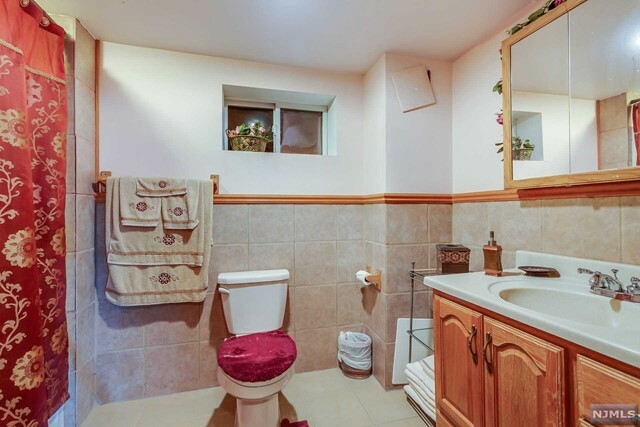 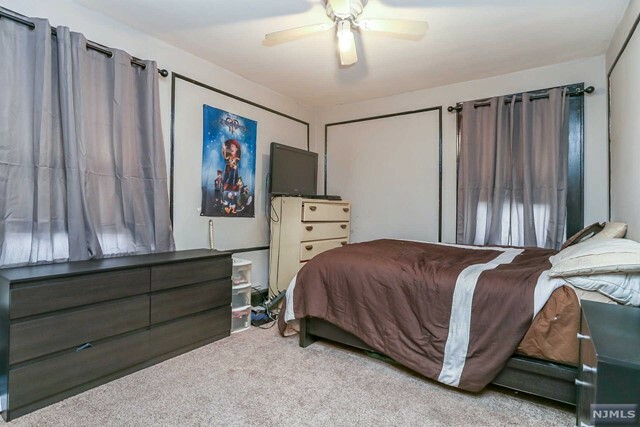 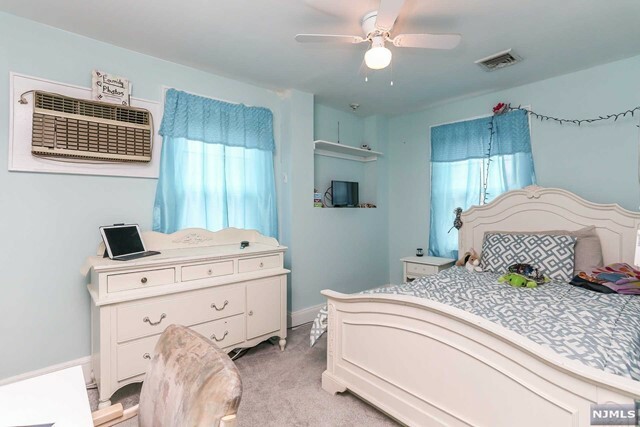 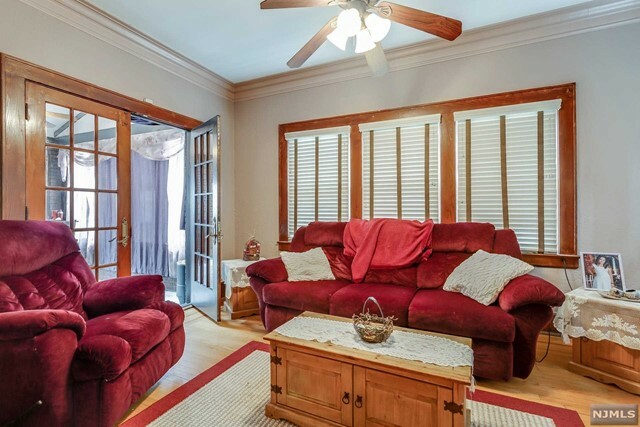 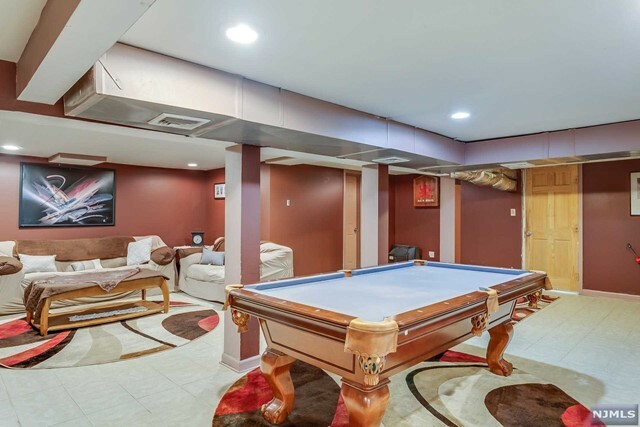 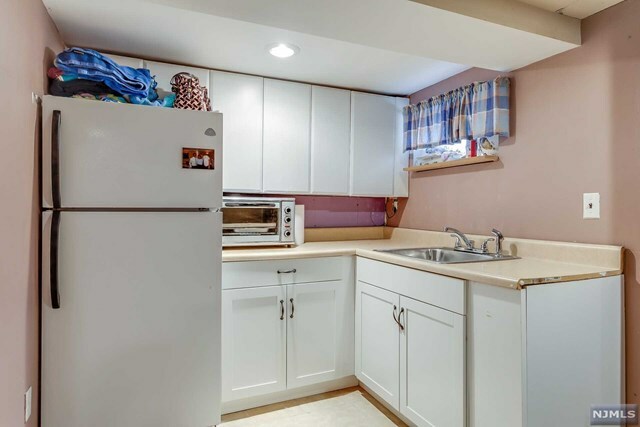 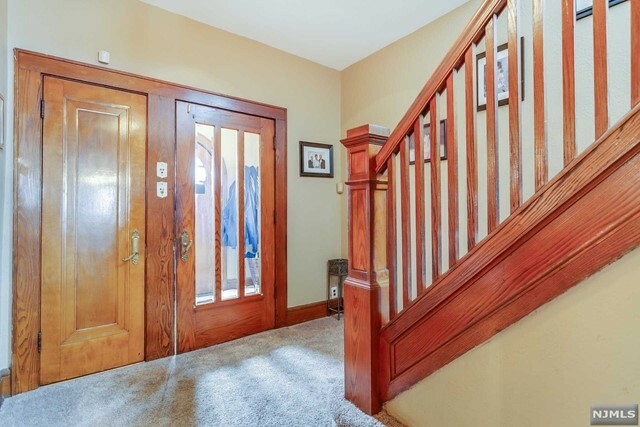 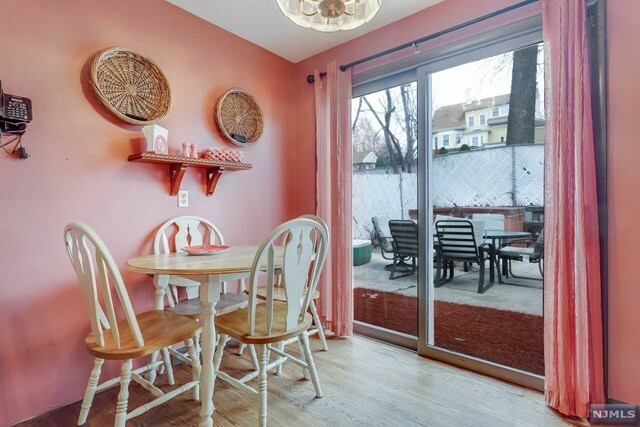 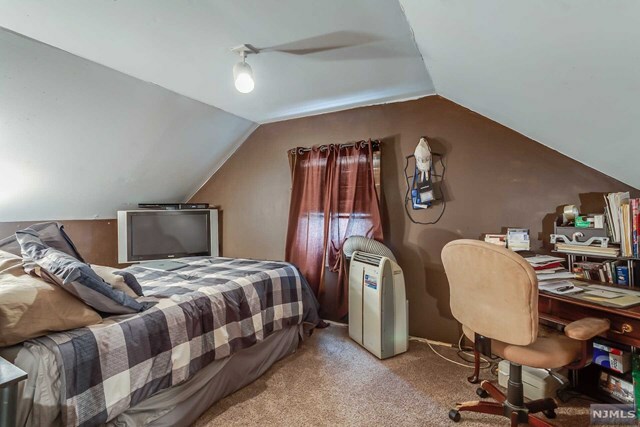 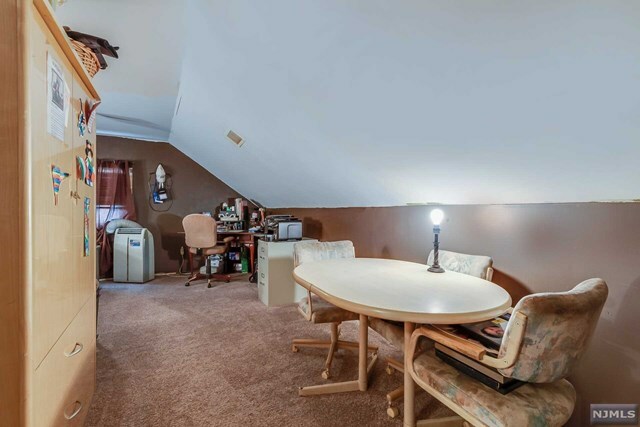 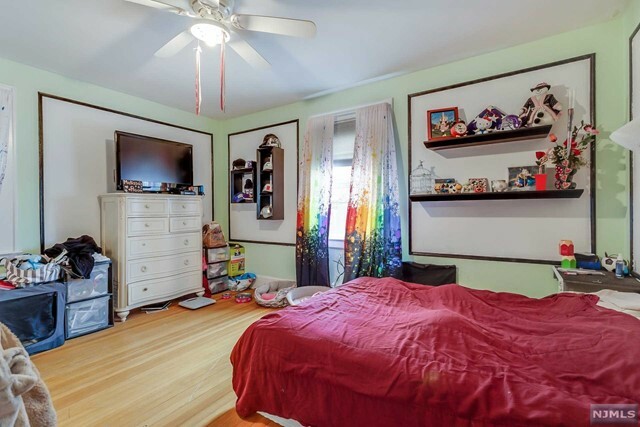 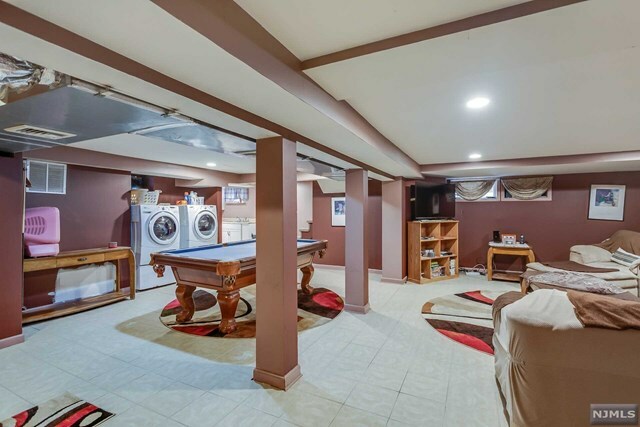 Basement has separate entrance, bathroom, and kitchen along large open room and tile floors. 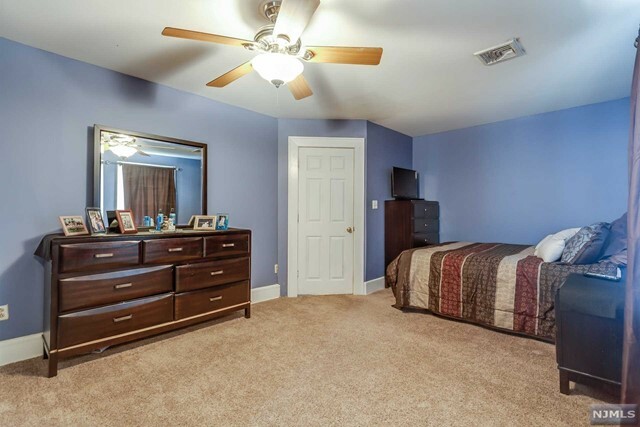 Call today to schedule your tour!